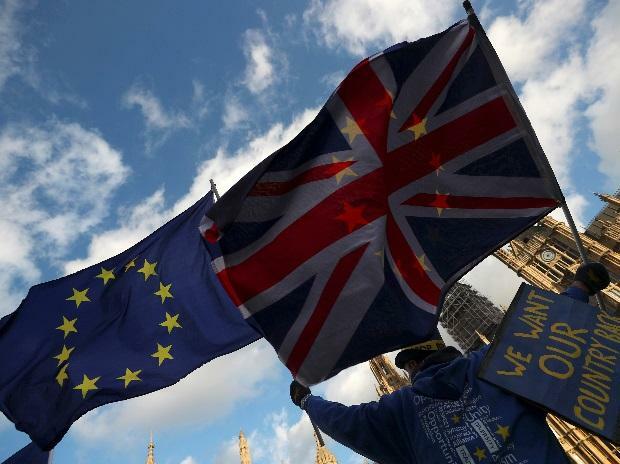 Seven Labour politicians quit the UK’s main opposition party as Brexit cracked open the structures that have defined British politics for decades, just six weeks before the UK is due to leave the European Union. At a snap press conference in London, the members of Parliament stood up to explain why they had resigned in protest at Jeremy Corbyn’s leadership of the party. Just five minutes earlier, they’d pressed the button in unison on their resignation emails. Luciana Berger, Chris Leslie, Angela Smith, Gavin Shuker, Mike Gapes, Ann Coffey and Chuka Umunna will now sit in an “Independent Group” they want to become a new force in UK politics. “The Labour party we joined and campaigned for and believed in is no longer today’s Labour Party” Leslie said. “We did everything we could to save it, but it has now been hijacked by the machine politics of the hard left.” Various members of the group said party rows over anti-Semitism, foreign policy and a takeover by the hard left fed into their decision to leave.